Shelly Yakus is one of the greatest recording and mixing engineers of all time. Not only that, but he is also a dear friend, and one of the nicest guys you’ll meet. He’s worked with many of the biggest names in the industry and made some of the greatest records of all time. Some of the artist’s he’s worked with include John Lennon, Stevie Nicks, Alice Cooper, Van Morrison, Tom Petty, Dire Straits, Blue Oyster Cult, Bob Seger, Amy Grant, Don Henley, U2 and Madonna. Shelly has earned the name “Golden Ears”, because of his expertise in recording studio design, acoustics and audio processing. 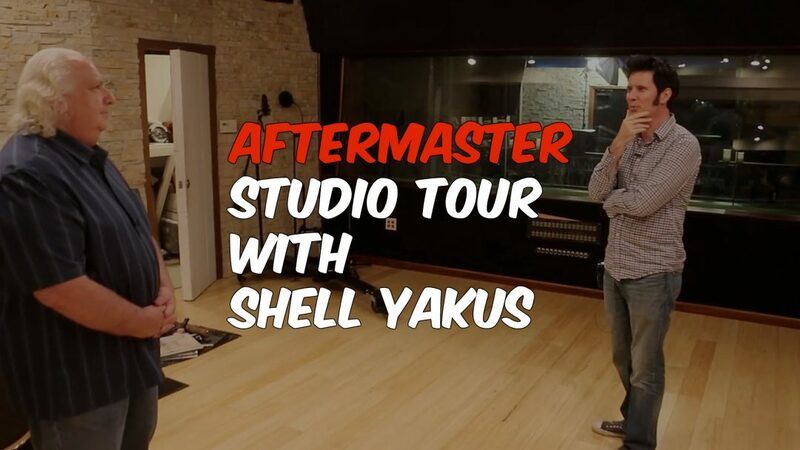 In this video I stopped by to talk with Shelly at Aftermaster Audio Labs. We talk about bands, music production, toured the studio and looked at all the lovely gear! They even have a rack mount refrigerator next to all of their outboard processors and effects. Thank you ever so much for watching. Please leave a bunch of comments and questions below.